Findlow Filtration, the fluid filtration specialist, will not only improve your process they’ll get it clean, removing impurities and inconsistencies in your product, with efficiencies as high as 99.999999 percent. With convenient consultation and accurate diagnosis and application, Findlow has a tradition of customer service and expertise that far surpasses that of its competitors. When it comes to fluid process filtration requirements, our 100+ years combined experience can’t be matched. For tailored solutions, optimized processes and product consistency – trust the experts. Findlow Filtration has a long-standing history of excellence in providing customer satisfaction, tailored product solutions and expertise applied to improving your filtration processes. Founded from a storefront shop in Silverton, Ohio in 1956, Robert Findlow began as a Manufacturers’ Agent, intent on selling and product distribution. He ventured on his own and was joined with his sons in the 1960-1970’s. 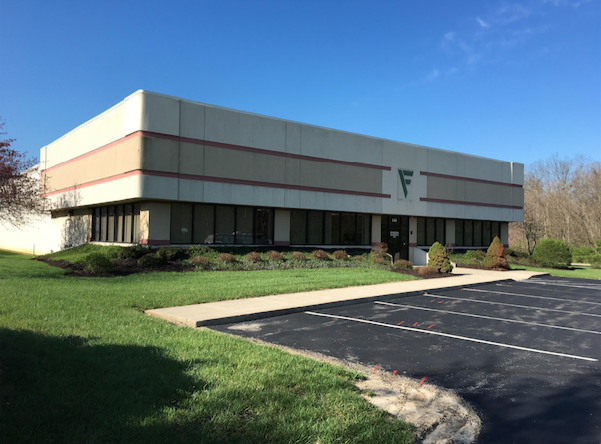 As the business grew, it moved from its original location to the Blue Ash Industrial Park, near Cincinnati, and became more than a distributor-based organization. With the philosophy of the ‘right product, for the right application’ and applying the knowledge they had attained through their extensive years already in the business, Findlow Filtration, Inc. became the clear leader for filtration processes. In 2000, they built an 8,200 sq. ft. facility which focuses exclusively on filtration service. Today, as a third generation business we’re known as much for our strong heritage as our commitment to providing superior product expertise and accurate solutions optimizing your filtration processes.